I love to read books about foster care and adoption. 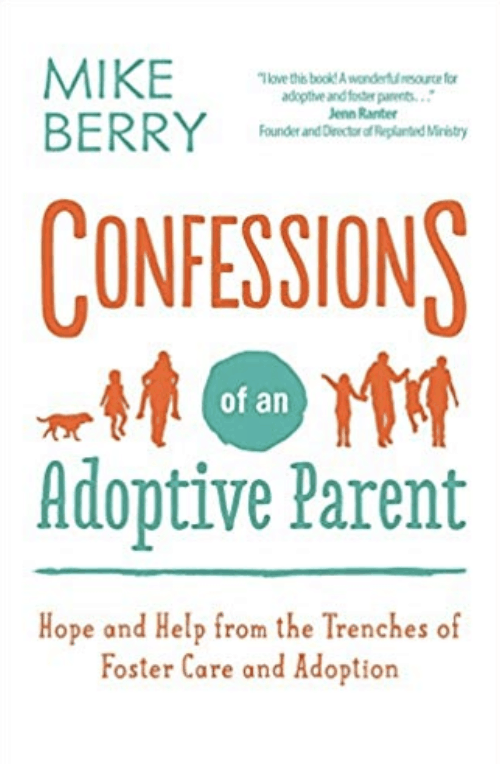 I was excited to see that Mike Berry from Confessions of an Adoptive Parent blog had written a new book recently. I like to read a good foster care book review so I wanted to do a review and add my thoughts on what he says. 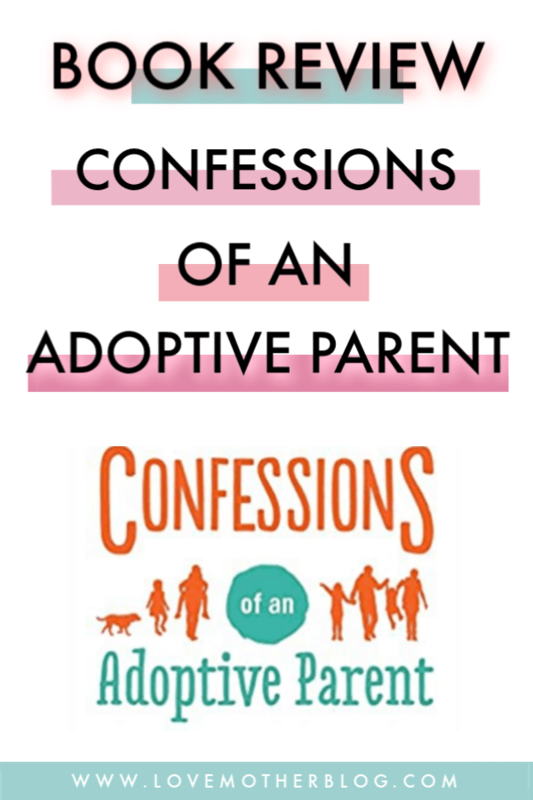 Confessions of an Adoptive Parent: Hope and Help in the Trenches of Foster Care and Adoption is a great book for Foster and Adoptive Parents who have older kids in their home. Kids that have FASD, drug exposure in the womb and attachment issues from trauma. This book is really about finding hope amidst all of the hopeless situations many adoptive parents find themselves in. Particular through the teenage years. This post probably has affiliate links. Full disclosure here. 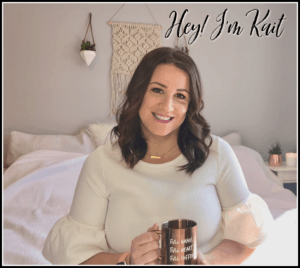 For myself, someone who fosters little ones aged 0-4 I found it to be not quite relatable to me… YET. Yes, I have dealt with brokenness and hard times and very sad situations but I have not been hopeless. 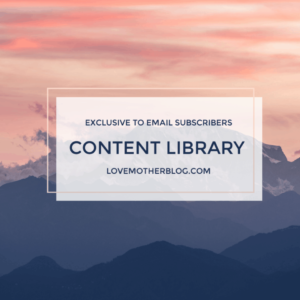 I have not had to send my child to a residential treatment centre or watched as they were continually seeking love and attention in the completely wrong places. I have not had the police at my home or multiple phone calls from school about behaviour. I have not had to protect other children and myself from violent outbursts… but these things very well might be in my future. I want to say I know what I got into, I know what behaviours, actions and diagnoses are typical of children in foster care. It doesn’t scare me. I know what I signed up for. God is with me and for me. I didn’t sign up for a perfect, healthy brand new baby with no quirks. Our family is passionate about caring for vulnerable children, and children who NEED a family. Children who need and deserve a chance at a good life. I think it is a fair assumption to say that all foster children are going to have some level of special needs. No this doesn’t always mean a syndrome or disability. Trauma from abuse or neglect and what it does to a child’s brain is horrible. It can manifest later in life in many different ways. Many babies coming into foster care were exposed to drugs and alcohol in the womb and this affects their brain development which again can manifest in different ways later in life. My favourite part about the book was the inspiring stories of foster parents not seeing the fruit of their work with their kids until much later in their life. I thought it was a great reminder to not give up. You might feel like you are not helping a child currently in your care and the situation is hopeless but God can redeem any situation. My other favourite part is the reminder at the beginning of the book. Mike talks about feeling called to care for vulnerable children and he was passionate about it but had no direction. The start of your journey you are completely clueless. You are unprepared for what you are about to get into and you truly have no idea how difficult the task will be at times. There is no manual or expert sitting down beside you to explain separation anxiety, attachment issues, prenatal drug and alcohol exposure. You can read and research until you are blue in the face and the one thing I can tell you from my experience is you will learn something new almost every day. You will be faced with something unknown, and even scary, you will have days where you wonder why you signed up for this, days you want to quit. But you will also have amazing, joy-filled days. Choosing to foster or adopt is the best thing you will ever do with your life. You will make an impact even if it doesn’t seem like it sometimes. It has been over 4 years since we started the process. We have had 9 beautiful children in our home and we have learned so very much and there is still a ton to learn and experience. More books to read, more kids to care for, more caseworkers and court dates. New stories of awful abuse and extreme neglect, perhaps another baby writhing through the pain of withdrawal. We may have to deal with a diagnosis, or disorder and some really tough teenage years ahead but one thing Mike’s book reminds me is there is always hope. Check out the video about the Confessions of an Adoptive Parent: Hope and Help in the Trenches of Foster Care and Adoption.